Cadernos de Estudos Africanos is a scientific journal published by the Centro de Estudos Internacionais of the Instituto Universitário de Lisboa (ISCTE-IUL). Focusing on sub-Saharan Africa, the journal welcomes contributions from the international scientific community working within the purview of the social sciences and specializing in African Studies. The journal is particularly committed to broadening the international scope of its readership and contributors. Following international standards, articles are selected and screened by an editorial committee in accordance with a peer-review process done by at least two anonymous referees. 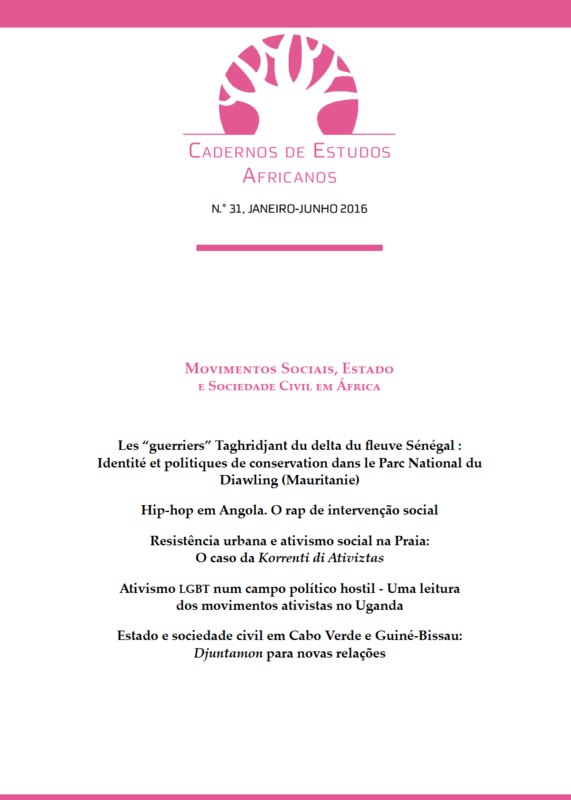 Since its first issue in July 2001, Cadernos de Estudos Africanos has been published on a regular, semi-annual basis, featuring articles in four languages: Portuguese, English, Spanish and French. Call for Papers | Three decades of elections in Africa: what have we learned about democracy?